Hi, bonjour, buongiorno! 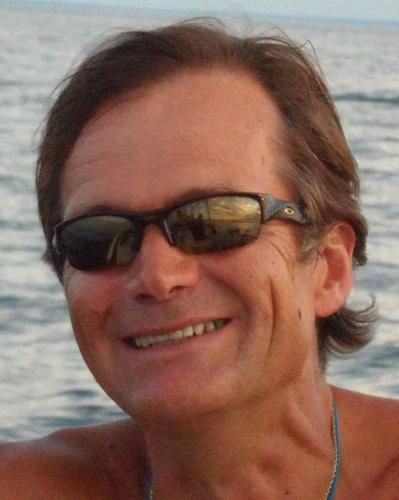 If you are looking at this page, this is a good sign and thank you for stopping by :) I am a French citizen living in the US since 1985 and sailing over the oceans since I was 12. Passionate about boats and sailing, most importantly I love to share the passion of sailing. I am a USCG licensed captain, teach sailing courses and offer sailing charters on my 35 foot performance cruiser or coach/captain on other boats.